Lewis said the CVB is planning the Abundant Life Worship Conference in April, 2012. The five-day conference is expected to attract 1,000 attendees and generate 160 room nights. 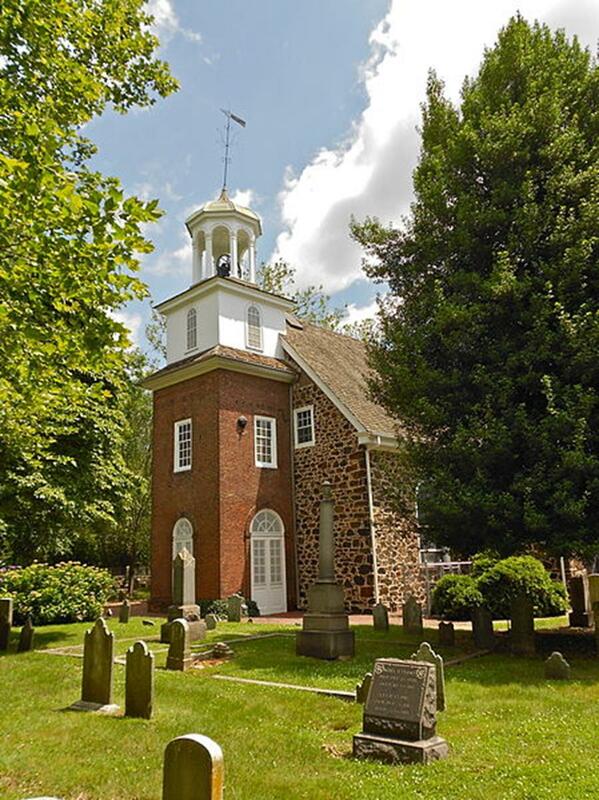 Lewis mentioned Old Swedes Church, also known as Holy Trinity Church, as a place to “find spiritual rejuvenation.” The oldest active church in America was built in 1698 as a Swedish Lutheran parish by descendants of Swedish immigrants who crossed the Atlantic aboard the Kalmar Nyckel. The pulpit is the oldest known in America, Tiffany designed the stained-glass window and the candlesticks were gifts of Sweden’s King Carl XVI Gustaf. The Episcopal Church took over the parish in 1791. The Hendrickson House, built in Pennsylvania in 1690, is located next to the historic burial grounds. This Swedish stone farmhouse gives visitors a glimpse into colonial Swedish family life. St. Anthony of Padua Roman Catholic Church is located in Wilmington’s Little Italy. Italian immigrants constructed the church in the Romanesque Revival style in 1924. The parish is famous for the Italian Festival it holds every June. The week-long festival celebrates the Feast of St. Anthony with food and live music. Holy Trinity Greek Orthodox Church is Delaware’s only Greek Orthodox congregation. Greek immigrants arrived in Wilmington in 1890 and since then have been a growing part of the community. The Byzantine-style church was built in the 1950s and holds a Greek Festival each June. The festival includes Greek food, music and dance performances. 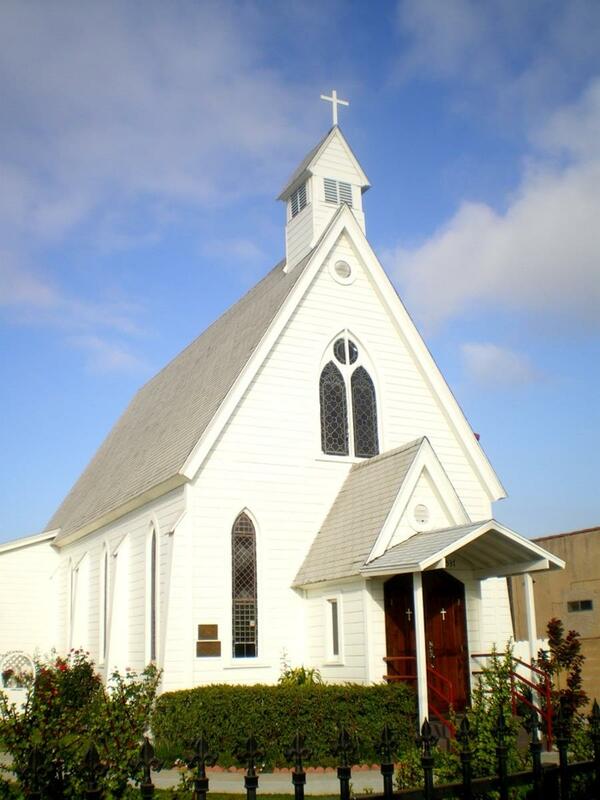 St. Hedwig Catholic Church was established in 1890 to serve Wilmington’s Polish immigrants. The neo-Gothic style church was dedicated in 1905. St. Hedwig is the only church in Delaware to have twin towers (each 135 feet tall). The church’s annual Polish Festival is held at the Wilmington Riverfront in September. Polish food and music combine with carnival rides, games and food for a Polish-American experience. St. John’s Episcopal Cathedral is the cathedral of the Episcopal Diocese of Delaware. The Gothic and English Village-style church was consecrated in 1858. Alexis Irenee du Pont of the French-American du Pont family founded the church and paid for its construction. Grace United Methodist Church was built in 1868 because the congregation outgrew St. Paul’s Methodist Church. Thomas Dixon, a Wilmington architect, designed the building in both the English Decorative Gothic and High Victorian architectural styles. 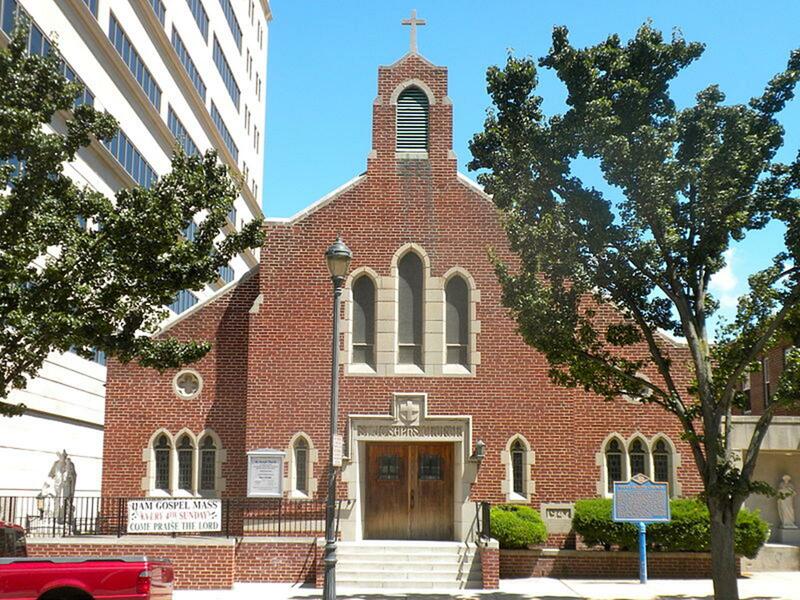 St. Joseph Catholic Church was established to serve the needs of African-Americans in Wilmington. The first church was dedicated in 1890 and the first pastor, Father John de Ruyter, established the first orphanage for African-American boys in America in 1893 (closed 1928). A later priest, Father Charles R. Uncles, was the first African-American priest ordained in America. A new church was built in 1947 after a fire destroyed the original’s interior. Brandywine Zoo, the only zoo in Delaware, has about 150 animals, including a new Siberian tiger named Zhanna, river otters and a capybara, the world’s largest rodent. The Josephine Garden has 118 Japanese cherry trees. 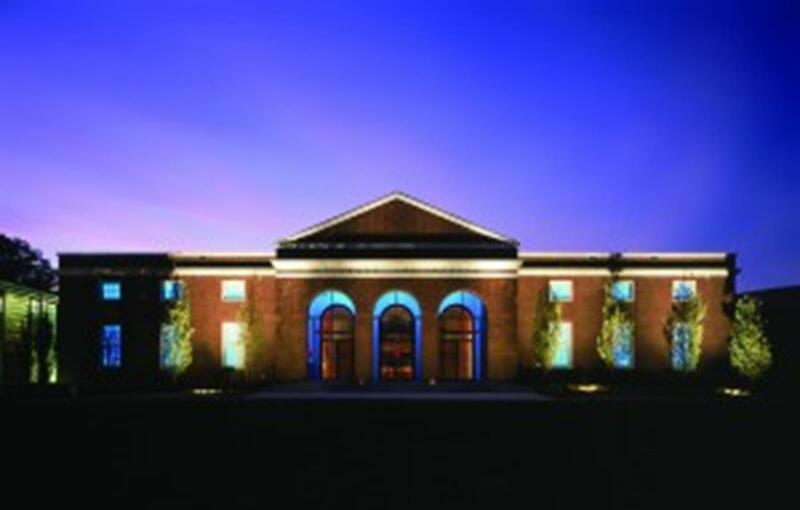 The Delaware Art Museum holds over 12,000 works of art. The museum has the largest collection of Pre-Raphaelite art outside of the United Kingdom and also highlights American art from the 19th to the 21st century. The Copeland Sculpture Garden is a must see. The Delaware History Museum displays historical artifacts such as art, costumes, toys, antiques and photographs. The museum is located in a renovated 1941 Art Deco Woolworth store. Visit the Delaware Museum of Natural History to learn about native plants and wildlife as well as flora and fauna from around the world. Exhibits include Dinosaur Gallery, Hall of Birds, Hall of Mammals and a Shell Gallery displaying over two million shells. The Delaware Sports Museum and Hall of Fame opened at its permanent home in 2002. The museum celebrates athletes, coaches and sports writers who are from Delaware or contributed to Delaware sports. 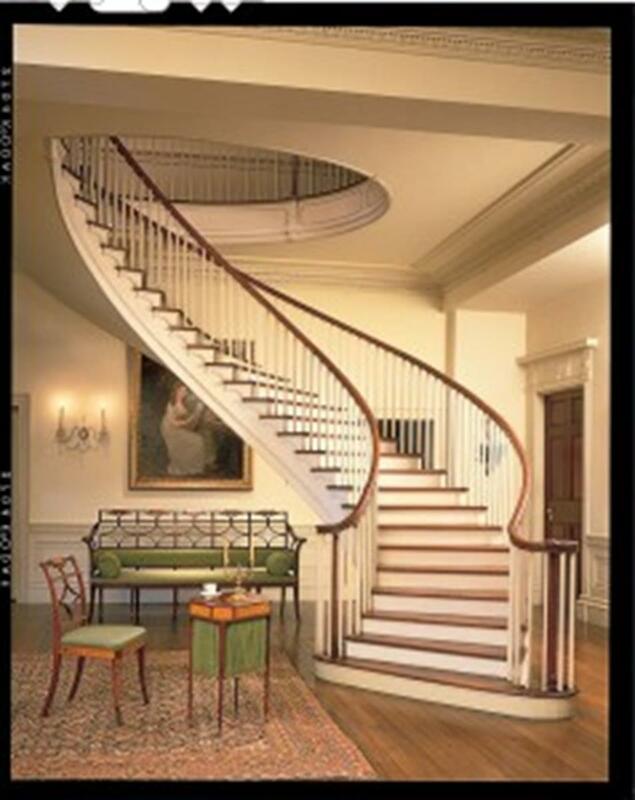 The Hagley Museum and Library preserves the history of American enterprise. The museum is located on the site of the 1802 E. I. du Pont gunpowder mill, estate and gardens. See restored mills, a worker’s community and exhibits on the history of the du Pont family. Tour Eleutherian Mills, the 1803 Georgian house where generations of the du Pont family lived. Alfred I. du Pont built the Nemours Mansion for his second wife, Alicia, in the early 1900s. The mansion was built in an 18thcentury French architectural style. Notable rooms include the dining and drawing rooms and the reception hall. Nemours is surrounded by the largest French formal garden and individual garden complex in America. The Sunken Gardens include a lake and marble fountains. Take a guided tour of the mansion and a bus tour through the gardens. Joseph Shipley, a Quaker merchant banker, built the Rockwood estate between 1851 and 1854. The Rural Gothic mansion is now a house museum furnished in the Victorian Gilded Age style of 1895. Six acres of gardens around the mansion mimic an English park and contain exotic trees. Make sure to see the conservatory, gardener’s cottage, carriage house and lighted walking trail. 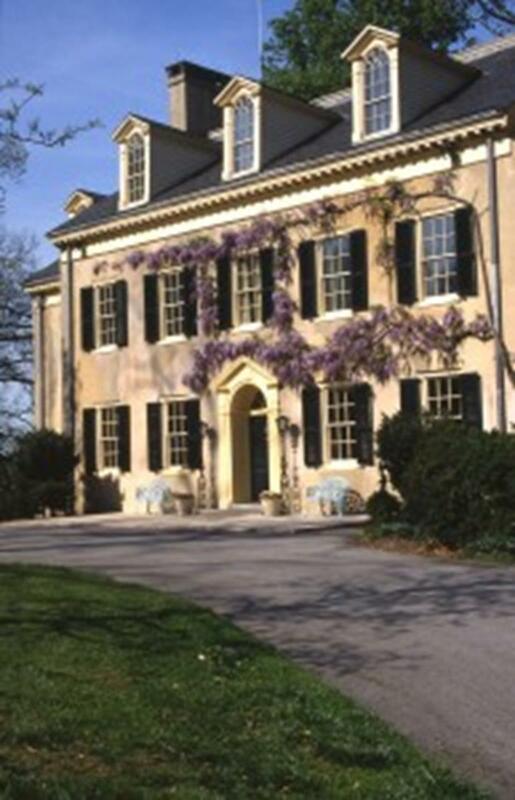 The 1,000-acre Winterthur Museum & Country Estate is the former home of Henry Francis du Pont. A collection of almost 90,000 17th, 18th and 19th century American antiques is displayed in the 175-room mansion designed as an English country estate. The grounds have a 60-acre naturalistic garden featuring native and exotic plants, meadows and woods. Guided tours of the grounds and mansion are available. Visit Wilmington during the Invention Convention (January), Brandywine Arts Festival (September), Hagley Car Show (September), Riverfront Blues Festival (August), Delaware Antiques Show (November) and First Night Wilmington (Dec. 31). Religious groups should definitely visit the religious sites and attractions in Wilmington. The accommodations, meeting places and restaurants there will ensure a wonderful faith-based travel experience. Wayfarers traveling the Great River Road in northeastern Iowa find a hamlet called St. Donatus, a rural community with roots in the small European country of Luxembourg. Its main point of interest, on a wooded hill above town, is the Outdoor Way of the Cross and Pieta Chapel, a reminder of Luxembourger immigrants who settled the area in the mid-19th century.